Pasture raised eggs & 100% Grass-fed Beef. We are a family farm that grows/raises/sells our own healthy ,beef & eggs . 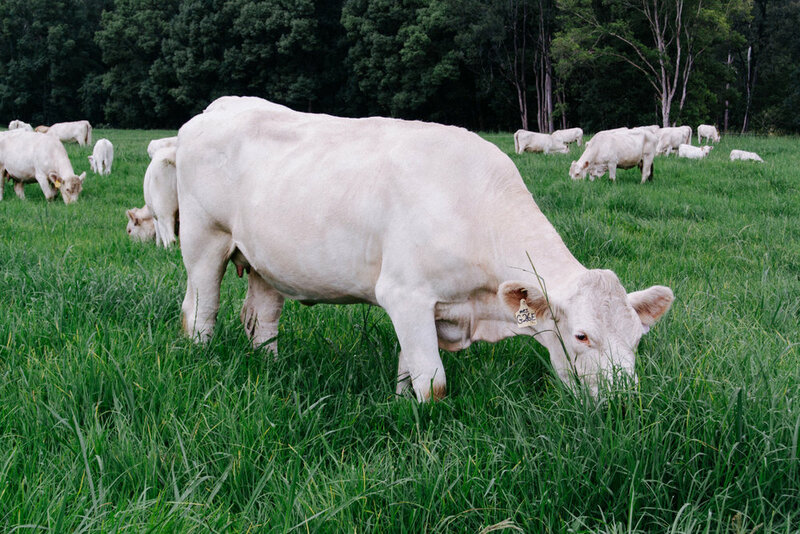 It is 100% grassfed and pasture raised in a natural system. 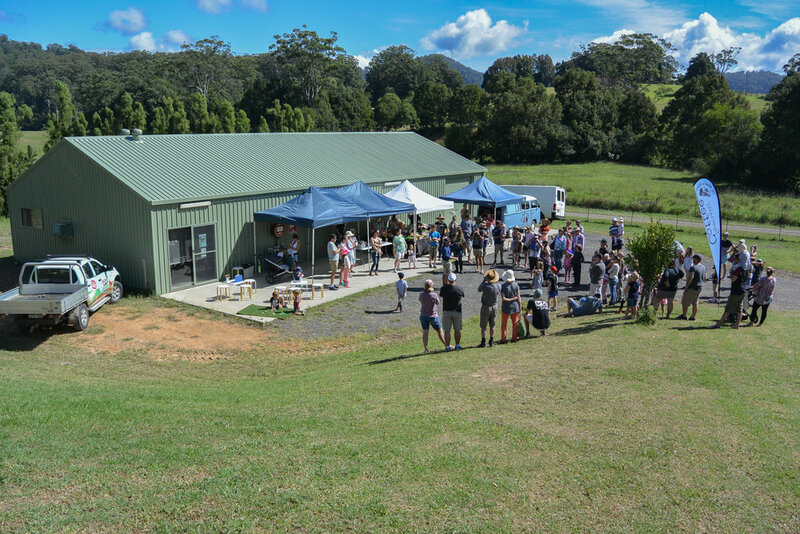 Located in the Orara Valley (15 min west of Coffs Harbour) over three properties, Waterfall produces top tier beef & pasture raised eggs we're incredibly proud of. When we say its sustainable...that we treat the animals ethically.....its not a bunch of hippy chatter! We just know that we want to create the best home for our families thats possible and the food to be the most healthy and nutritious. 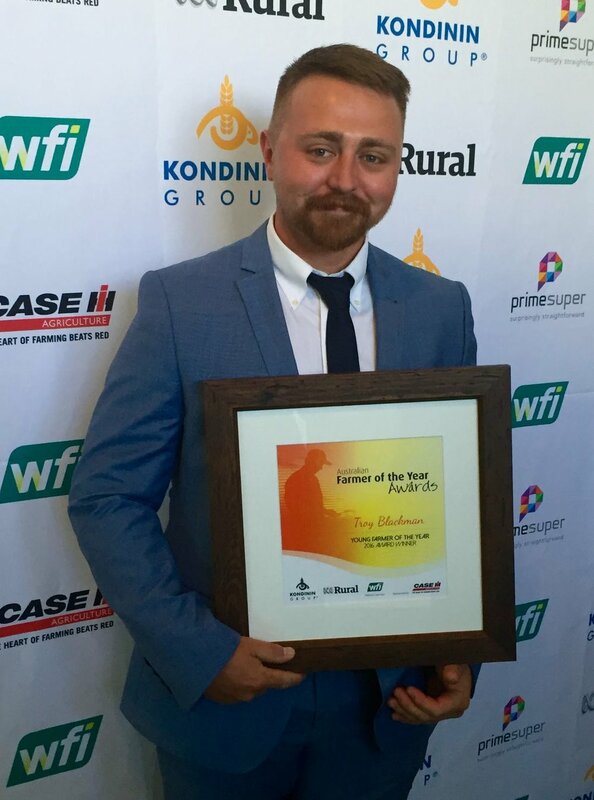 Our family is multi generational farmers so we find it exciting seeing how far farming has come to move into the 21st century meeting our customer expectations on quality and ethics. Our properties Waterfall on Friday Creek Road, Two Rivers on Dairyville Road & Oakleigh on South Island loop road offer a uniqueness and charm of their own. Surrounded by state forest, we operate in a way that works in well with the natural flora and fauna of the area. We started our farms because we wanted to show people how the animals live has a very big impact on not only their experience but the quality and nutrient density of their produce. For us its about letting them express themselves naturally in an environment the promotes health for them. We encourage people to come to our farms on our open days and understand this all in detail. No system is perfect and we are the first to say we are still learning and growing in our knowledge of how to be respectful to all involved in farming. We are so grateful to play our small part of a local food movement of many growers/producers/retailers and restaurants that support regenerative agriculture. Our home Coffs Harbour is truly a beautiful place to be and visit. For us showing respect to every part of our farm including the animal is important. We can work together to improve our food systems and learn that they are only sustainable when all the moving parts work to mimic natural patterns of movement and rest. Here at Waterfall we manage our farms in a holistic approach. Our Beef cattle and pasture raised hens exist in a pasture based system that aims to mimic the natural patterns of animals and nature whilst utilising innovative technologies to cut out the use of chemicals. Our cattle are strip/cell grazed during the warmer months in front of our "chicken caravans" . During the colder months we lessen the impact on the pasture by grazing and also supplementing with silage grown/cut on our properties (excess grass during summer). The pasture is improved with added Chicory,clovers,oats & rye for nutritional balance and diversity. 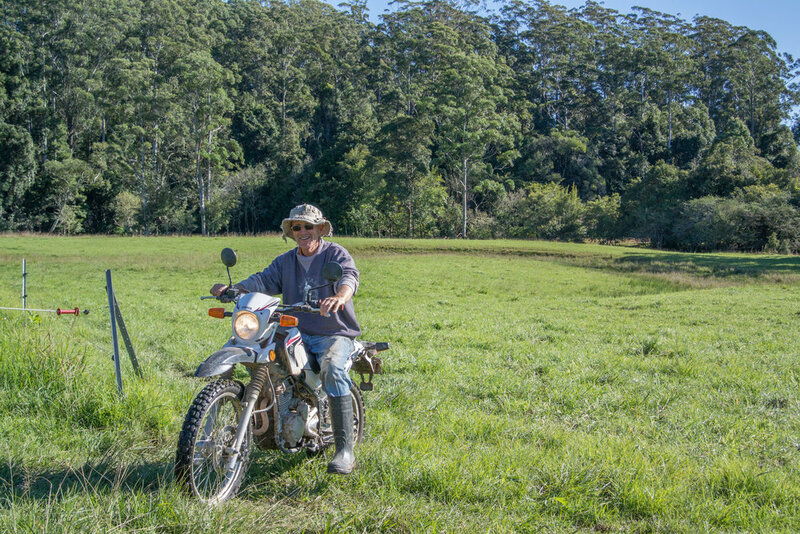 This also creates a layer of resilient pastures during periods of low rainfall. 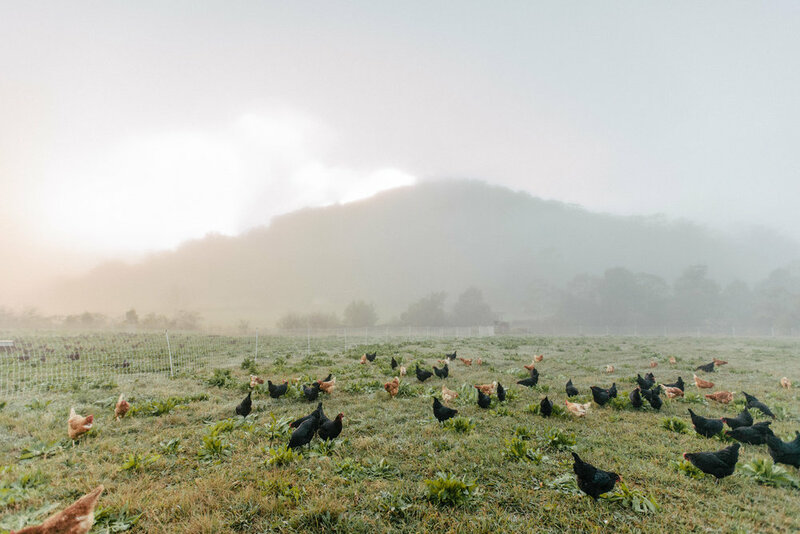 The chickens are moved to a whole new paddock each and every week which means not only are they increasing their intake of pasture but they are living in fresh clean surrounds. They will scratch away at the cow manure once in a new location and eat the bugs/worms/ticks from the area. Cleaning/sanitising and converting it into delicious Pasture raised organic eggs. They are also supplemented with a grain ration. This whole process sequesters carbon into the soil improving the total organic carbon content in the soil , also improving the mineral ratios which allow the pasture to access the required nutrients more efficiently. We have also found improvements in topsoil content and moisture retention. Our approach is put back more than you take out. We use compost teas to increase microbial activity in the soils and promote resilience traits like aerations and moisture retention. Everything works together, and has a natural balance. Natures knows how to manage itself best so we do things to promote soil health and metabolic activity. No one system is perfect. We are just keen to work with our community to play our part in everyones/everything's overall journey to greater health. We are always innovating and learning to become more sustainable into the future. Our produce can be found in locations on our stockists page. Is the beef really local? Yes of course the cattle come from our very own farms in upper orara. They are raised free of chemicals and are grass fed & grass finished which we call "Pasture raised". We breed our own cattle and have intricate genetic understandings of them individually to promote animal welfare. Charolais beef is known for being naturally tender. The reason for this is in comparison to a number of other different breeds of cattle, the muscle fibre size of charolais is thinner. This means that the meat does not need to contain high levels of fat to increase the tenderness of the beef cuts. From a farming point of view Charolais cattle have genetically great growth rates. "Curve bending genetics" meaning smaller sized calves (Less stress on mother during birth) that grow bigger, quicker. They reach their full potential well on pasture, have quiet temperaments (attitudes) and simply are a pleasure to be around. 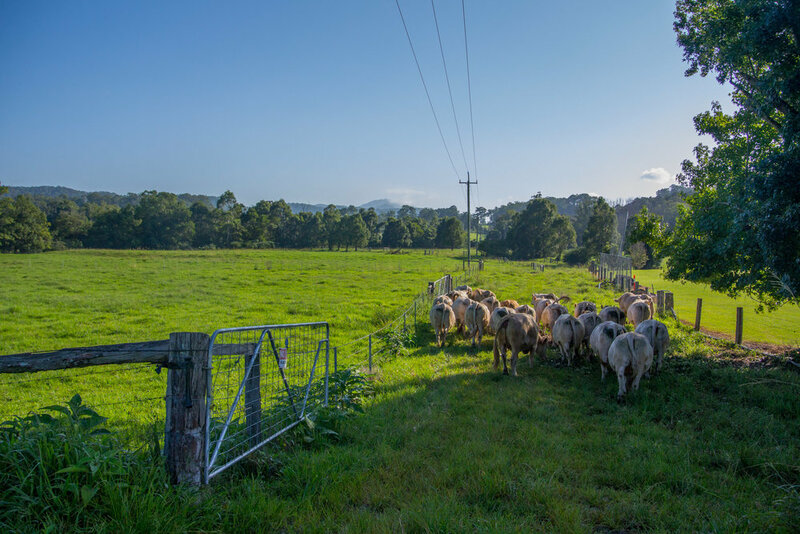 All our beef is processed by our local coffs harbour butcher. It is cryovac packaged (meaning it can last longer in the fridge/freezer) . The sausages are made using a unique spices blend that gives them a great original taste for anyone. Natural ingredients that are gluten free and suit well with particular eating plans such a paleo. Because it contains no additives or gasses to make it look unnaturally colourful! Over time supermarkets and larger beef producers have added many additives to red meat to give it a super "red like" appearance. Carbon Monoxide is one of the main strategies used to keep beef red well passed its used by dates. All our beef is packaged under food authority licensing standards and dated to make sure it is safe for consumption. Its time to #EAT LOCAL again. Waterfall Produce is a proud platinum sponsor of the Orara valley dingoes. A great community minded soccer team based right next to our Two Rivers farm that brings people and families together for the love of sport, food and togetherness. Annually we open up our farms for use during the Orara Valley fair . This is a great community event that attracts over 3000 people to the Valley in the long weekend in June. It raises much needed funds for the oval, hall, rural firebrigade and much more. It really is a great day out for the family. If you'd like more information about our operation, would like to visit the property, or are interested in our stud cattle, beef or eggs feel free to get in contact via any of the ways below. We're always up for a chat.